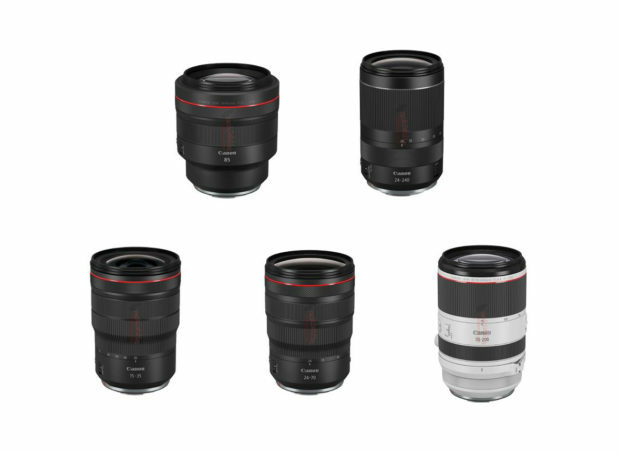 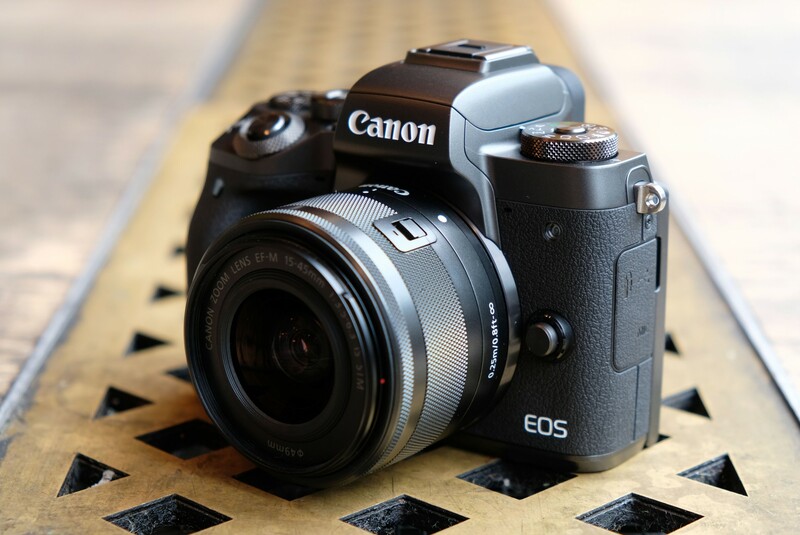 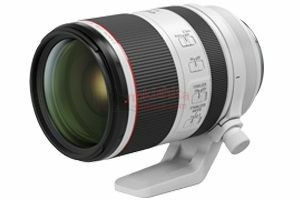 Update: A New Entry-level APS-C (T8i/78D/M5 II/M6 II) May Also Coming Next Month ! Nokishita camera has just updated unannounced Canon camera code lists, along with the Canon EOS RP entry-level full frame mirrorless camera, Canon may announce a new entry APS-C DSLR camera/mirrorless camera next month. 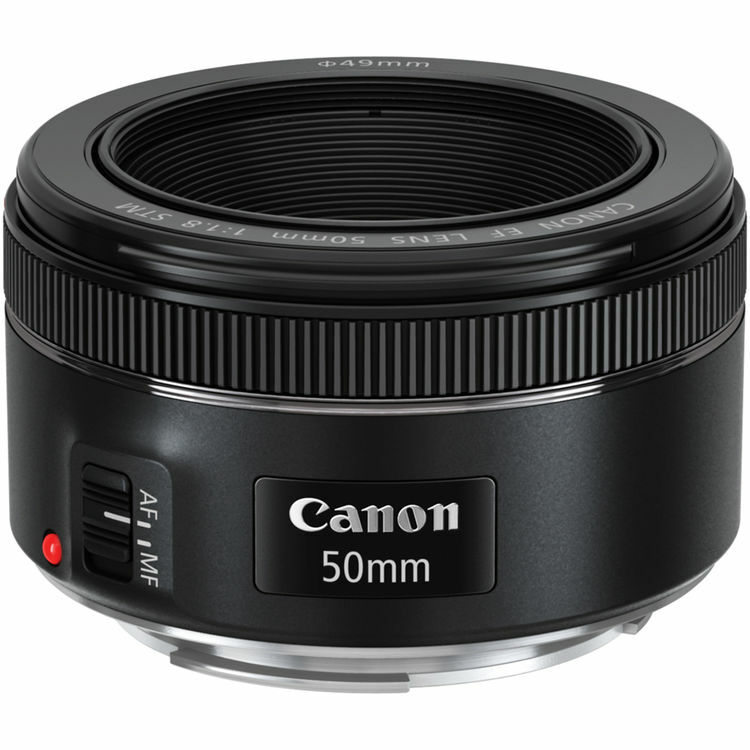 Author adminPosted on January 30, 2019 Categories Canon EOS 78D, Canon EOS M5 Mark II, Canon EOS M6 Mark II, Canon EOS R Deals, Canon EOS Rebel T8i, Canon EOS RP DealsTags Announcement, CP+ Show 2019Leave a comment on Update: A New Entry-level APS-C (T8i/78D/M5 II/M6 II) May Also Coming Next Month ! 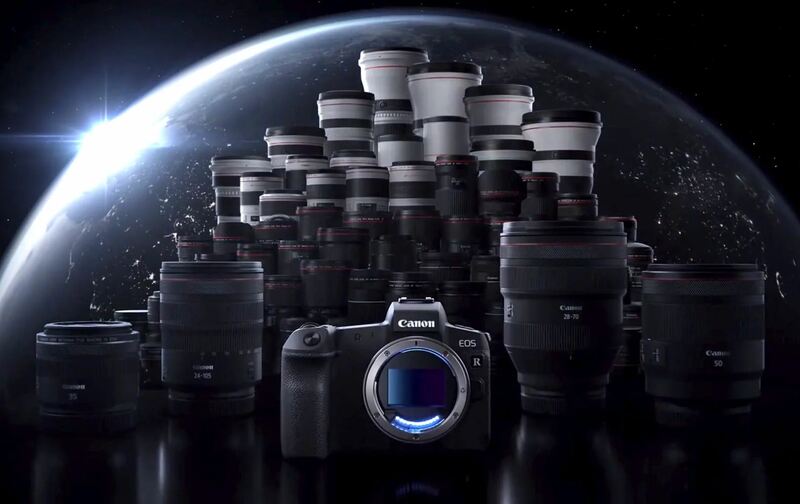 Canon will have a new product announcement in next month, around mid February, just ahead of CP+ Show 2019 (Thu, Feb 28, 2019 – Sun, Mar 3, 2019). 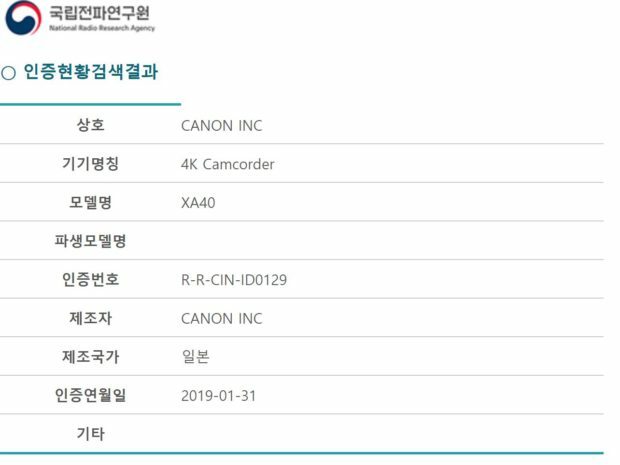 The leaked Canon EOS RP entry-level full frame mirrorless camera will be announced. 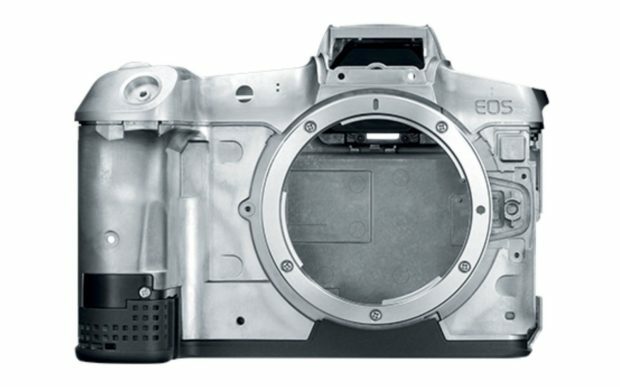 The price for Canon EOS RP body is around $1,500 in US.